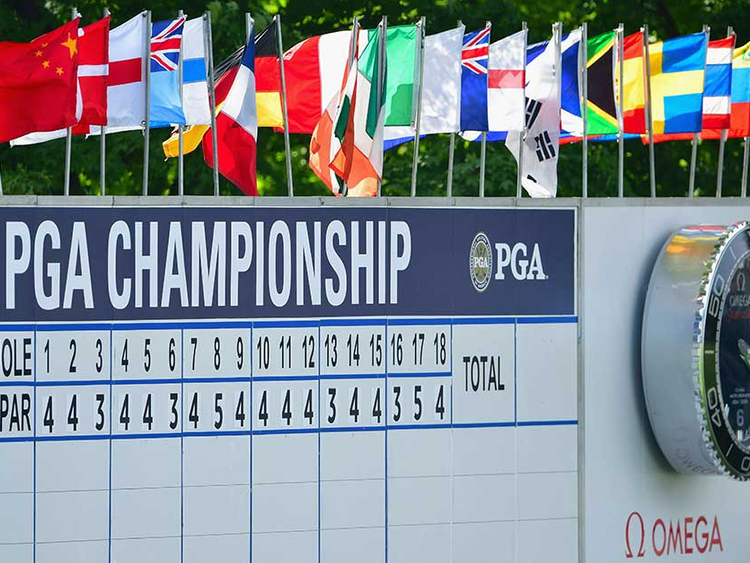 St. Louis: Hackers have attacked golf’s fourth major, the PGA Championship, which began on Thursday, seeking a ransom according to a report from Golfweek.com. The PGA of America, which operates the PGA Championship, would not confirm the report offering only a “no comment”. According to the Golfweek.com story hackers hijacked the PGA of America’s computer servers, locking officials out of crucial files related to this week’s PGA Championship at Bellerive Country Club and next month’s Ryder Cup in Paris. PGA of America staff realised on Tuesday their system had been comprised and received a warning that came with a threat, the report said. Your network has been penetrated. All files on each host in the network have been encrypted with a strong algorithm.” “This may lead to the impossibility of recovery of certain files.” Citing an anonymous source, Golfweek.com reported that the files contained creative materials for the PGA Championship at Bellerive and next month’s Ryder Cup in France. The message also included a Bitcoin wallet number, but no specific ransom amount was demanded.